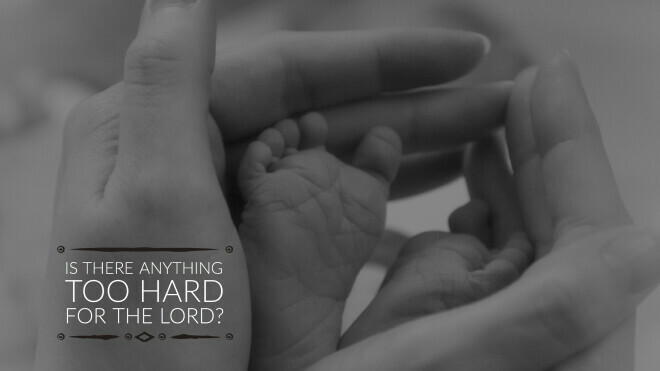 When living in a difficult circumstance – especially when it continues unresolved – there is a human inclination to question the competency of God. Over the years I have counseled many people who have lived for lengthy periods of time with this assumption: I prayed, but God just doesn’t respond to me. 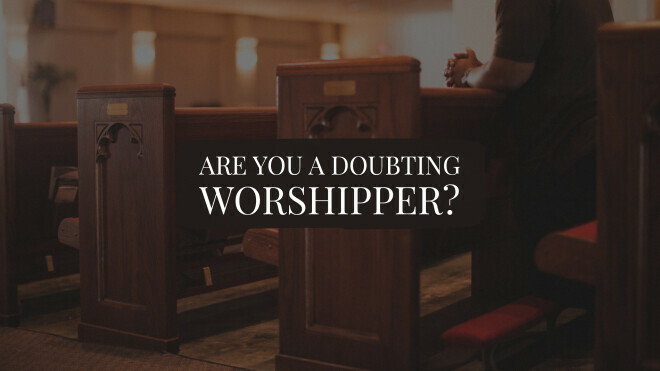 Are You a Doubting Worshipper? We do not expect the terms doubt and worship to be spoken or written in the same context. The essence of doubt is hesitation, which is to experience an inner caution or reluctance to commit. The fundamental idea of worship, however, is to trust, adore, and give allegiance to one who is worthy of worship. It would be assumed that these words are mutually exclusive, but they are actually used together by Matthew in two extraordinary narratives.